It’s that time again!! 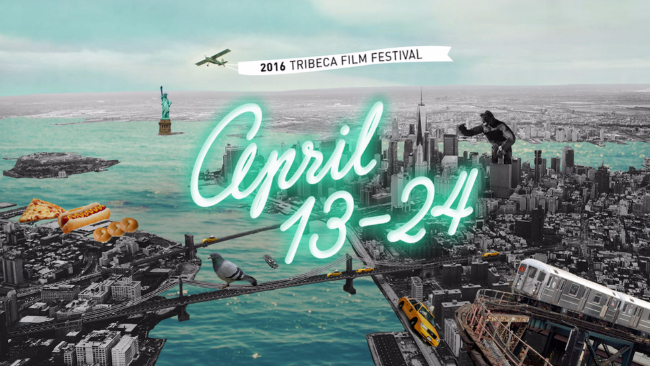 One of my favorite things about springtime in New York City is the Tribeca Film Festival. 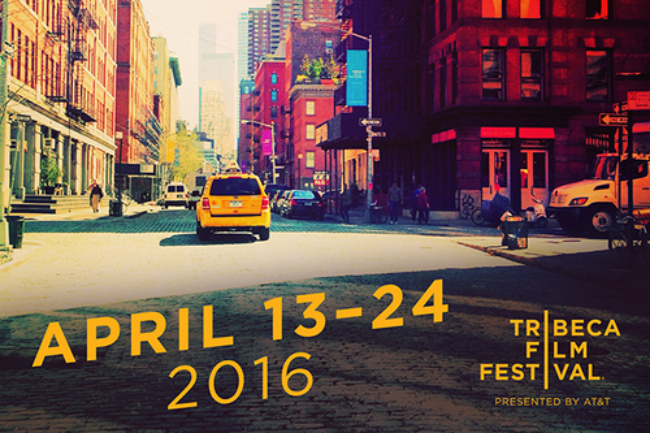 The good people at Tribeca announced what’s in store for movie lovers in New York for 2016. There are some standouts, such as “Dreamland,” “The Fixer,” and “Nerdland,” just to name a few…. Perfect Strangers (Perfetti sconosciuti), directed by Paolo Genovese, written by Filippo Bologna, Paolo Costella, Paolo Genovese, Paola Mammini, and Rolando Ravello. (Italy) – International Premiere. Paolo Genovese’s new film brings us a bitter ensemble with an all-star cast that poses the question: How well do we really know those close to us? During a dinner party, three couples and a bachelor decide to play a dangerous game with their cell phones. Brilliantly executed and scripted, Perfect Strangers reveals the true nature of how we connect to each other. With Marco Giallini, Kasia Smutniak, Valerio Mastandrea, Anna Foglietta, Edoardo Leo, Alba Rohrwacher, Giuseppe Battiston? In Italian with subtitles. Houston, We Have a Problem!, directed by Žiga Virc, written by Žiga Virc and Boštjan Virc. (Slovenia, Croatia, Germany, Czech Republic, Qatar) – World Premiere. The space race and NASA’s moon landing are as much part of our national identity as they are fodder for conspiracy theories. Houston, We Have a Problem! adds new material to the discussion on both fronts, as filmmaker Žiga Virc investigates the myth of a secret multi-billion-dollar deal involving America’s purchase of Yugoslavia’s space program in the early 1960s.? In Croatian, English, Serbian, Slovene with subtitles. Keepers of the Game, directed by Judd Ehrlich. (USA) – World Premiere, Documentary. Lacrosse is a sacred game for Native Americans, traditionally reserved for men. When a women’s varsity team forms in upstate New York, they aim to be the first Native women’s team to take the championship title away from their rivals Massena High. But when their funding is slashed, and the indigenous community is torn, they find more than just the championship is on the line. ?